Yes! 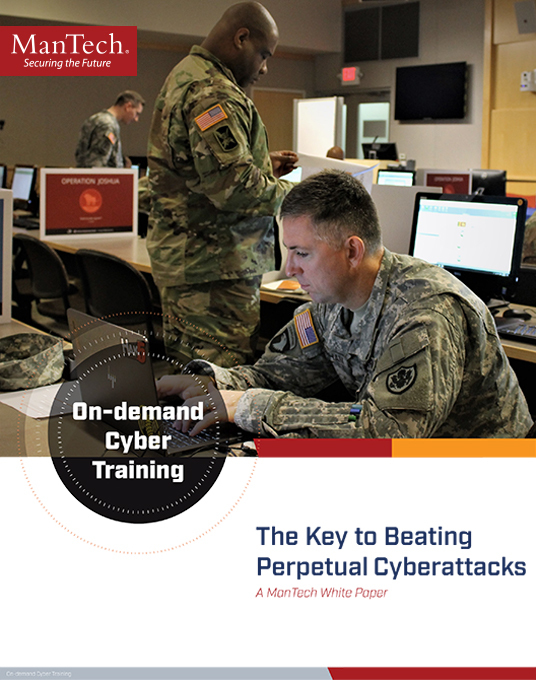 I want my FREE Resource "On-demand Cyber Training - The Key to Beating Perpetual Cyberattacks“ A ManTech White Paper. As a thank you, you will receive a FREE subscription to the United States Cybersecurity Magazine and start receiving our free newsletter! Yes I want my FREE Subscription to the United States Cybersecurity Magazine and access to all free resources!